Today marks a full year since the official launch of Boost Your Photography (originally Archaeofrog Photography). 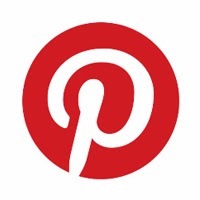 One year and one hundred ten posts later, there is a lot to celebrate! It has been so much fun sharing this journey with you and helping so many people to grow in their creativity and skill set as photographers. 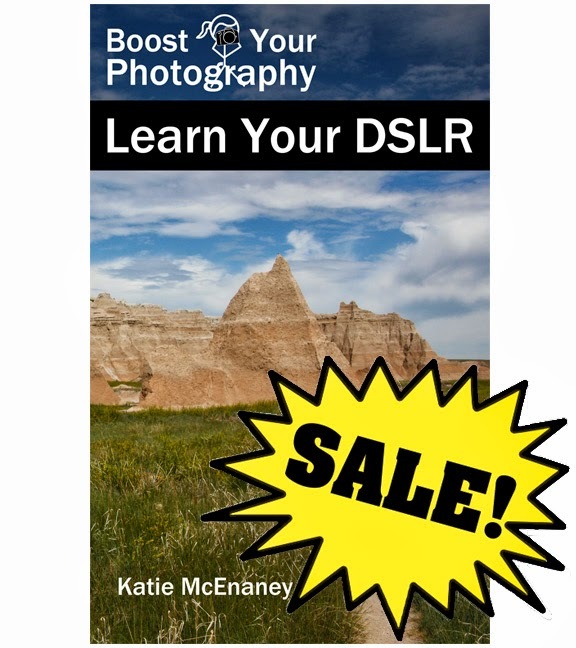 To keep the growth and celebration going, starting today there is a very special Kindle Countdown Deal on my photography eBook, Boost Your Photography: Learn Your DSLR! For about the cost of a pack of gum, you can have over 120 pages of step-by-step photography advice to get you out and shooting with your DSLR camera. Best of all, the Kindle eBook format means that it is portable and accessible from anywhere, including your computer, tablet, or cell phone. "I just read your take on camera zero - thank you for making it so easy to follow and understand!" "With her background as an educator and academic, Katie clearly and expertly explains the basics of using a DSLR camera. She gives concrete examples her readers can put into practice immediately. It gives readers a solid foundation to move beyond Auto mode to get the best results straight out of their cameras without investing a fortune in additional equipment and software." "It’s consistently practical, with explanations that are accessible for a novice like me. There's also a nice balance between technical explanations and creative exercises. Because it’s an ebook, I always have it with me, which is crucial for a photography book because you never know when and where you might need it. I bought a similar print book at one point, for about 5 times as much, and it basically just sits on the shelf. This is definitely the way to go." Thank you all so much for being an active part of Boost Your Photography! Excited to celebrate this first year blogoversary and looking forward to many more to come. Have a topic you would like to see covered on Boost Your Photography? Leave a comment on this post or ask a question.